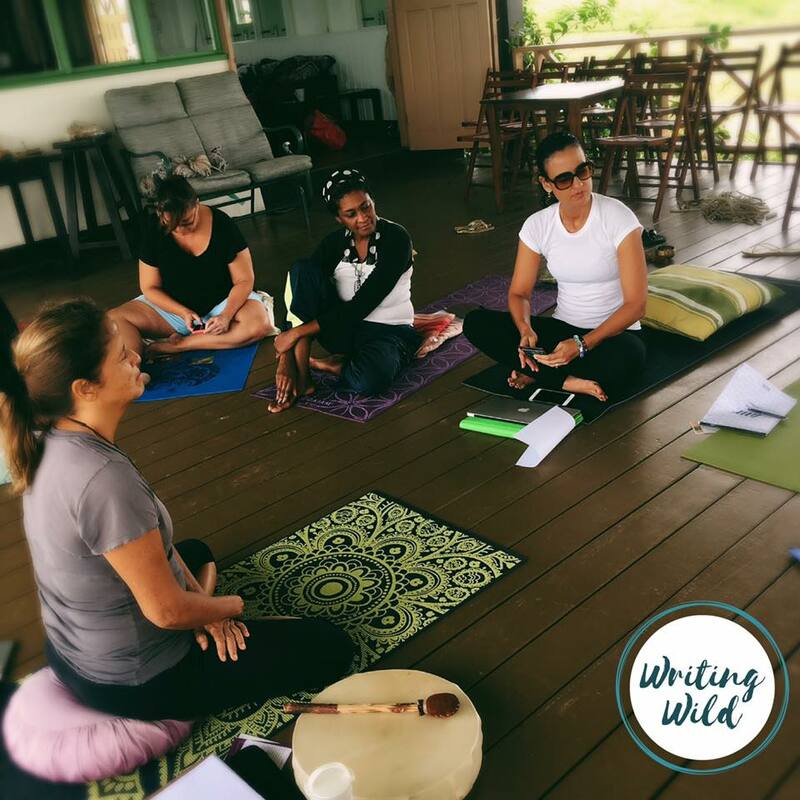 Your retreat will stand out with the added adventure of Zen Writing in Barbados. We can include a Zen Writing Class in your itinerary of events. Contact us to customize this exciting writing wild adventure. Awaken the writer within in this unique approach to creative expression. Do you want to enter the mystery of free writing? Are you suffering from writer's block? Writing is a beautiful modality for self healing and awareness. First we get over the critic and then we relax with pen or laptop. A great methodology for getting past writer's block. Suitable for writers, bloggers, wanna be writers, seekers, and anyone wanting to experience something new. 30 minutes guided meditation to unleash your creative voice. 30 minutes of voluntary sharing. No critique of work. All work has magic and meaning in it. Join us for another form of self exploration and meditation, this time using your pen for enlightenment. After three sessions, one of our writers who was suffering from writer's block for over a year is now back in the saddle writing with freedom and zest. The moon is your lantern. The sea your rhythm. The sand your foundation. All you have to do is relax, let go of the conscious mind and enter into the depths of your creative mind. Nathalie as a facilitator will guide the meditation and the group will guide the rest intuitively. 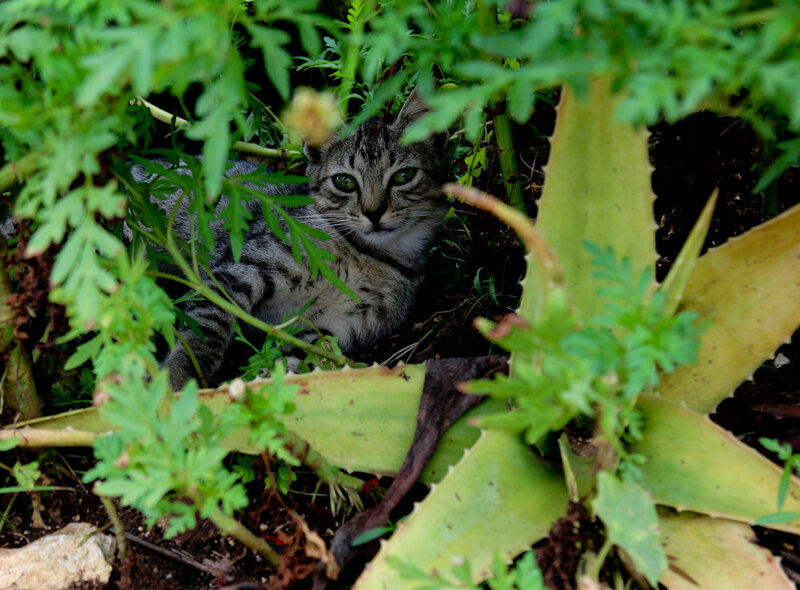 Contact us to find out when our next series of classes are starting. A professional writer Daphne Ewing Chow attended Zen Writing and broke through a major writing block. She was so thrilled by the amazing results Zen Writing had on unlocking her creativity (she has a new book coming out) that she came to me and suggested that we plan a retreat together. 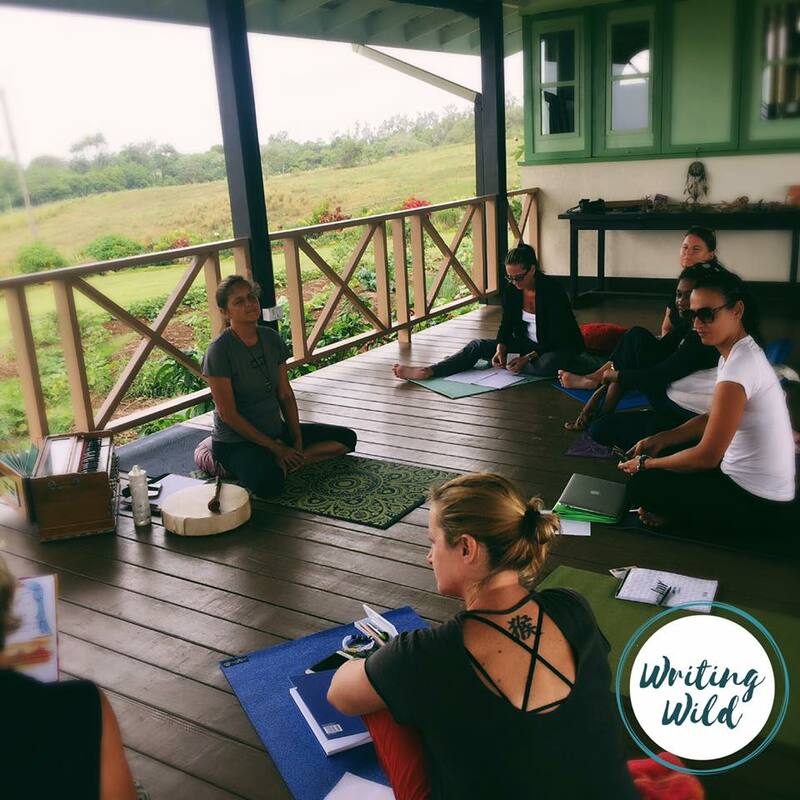 Writing Wild was created and we hosted a writing retreat at beautiful Peg Farm with an amazing group of wild women! Here are some of the memories from our time together. I would love to create a retreat with you!